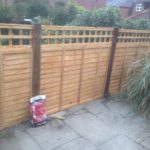 We have to date many years experience of providing high quality fencing services to private and commercial property clients. 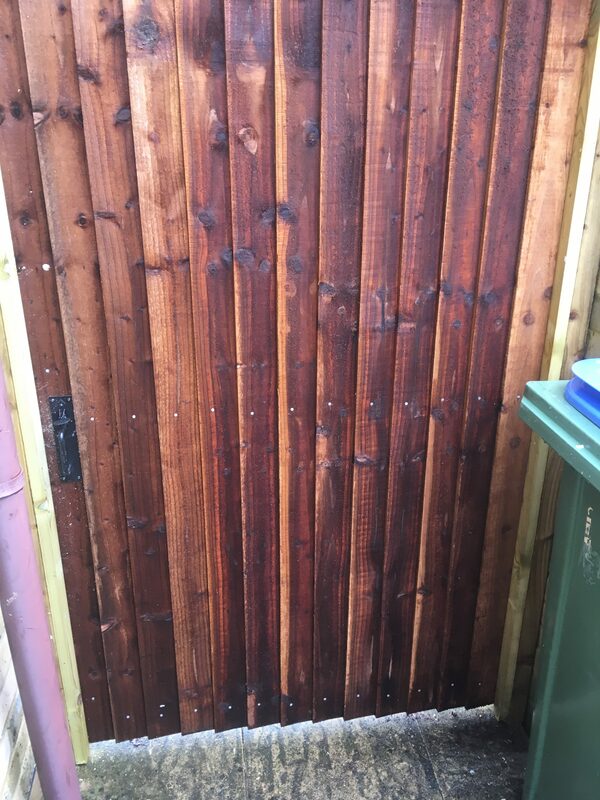 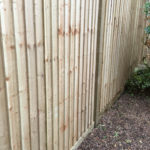 We supply and install all types of fencing from the general standard timber types of fencing to wood and concrete fencing. 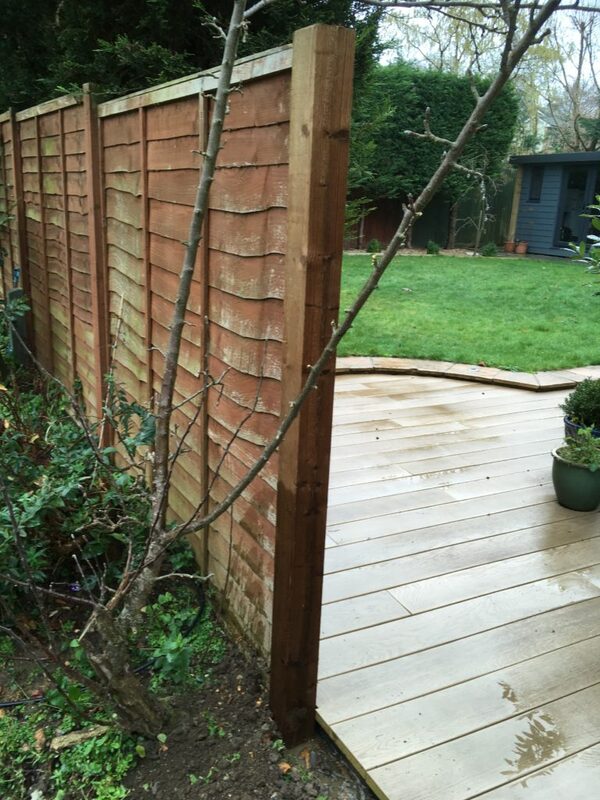 This ranges from the posts and panels to panels constructed with trellis tops. 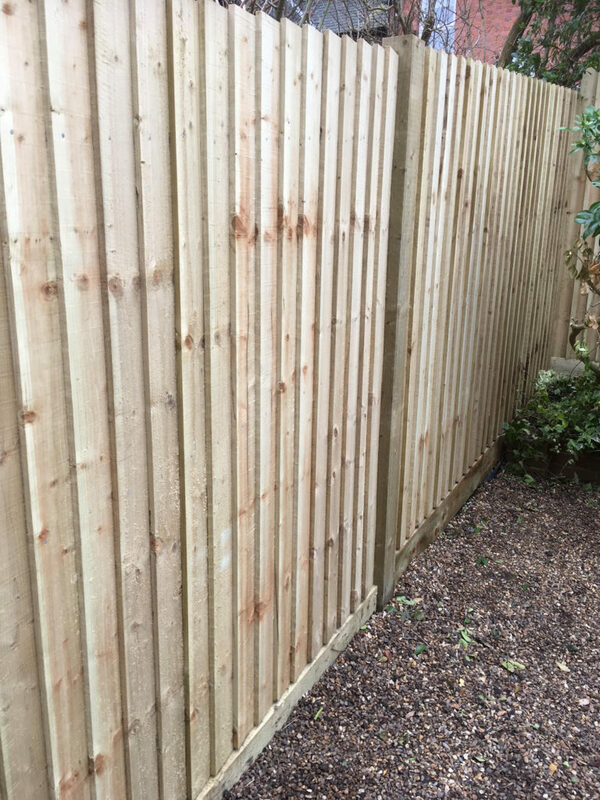 Whether you want decorative and bespoke fencing or just general fencing to simply “do the job”, we pretty much have it all covered when it comes to this service offering. 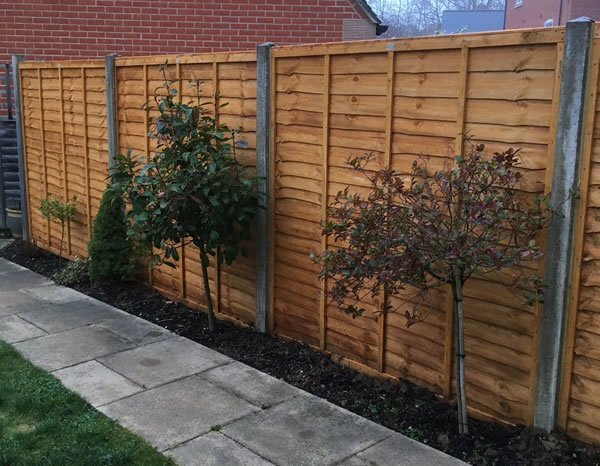 In terms of the manner to how we offer this service, we can also advise and assist you to choose the ideal fencing materials for your garden or project. 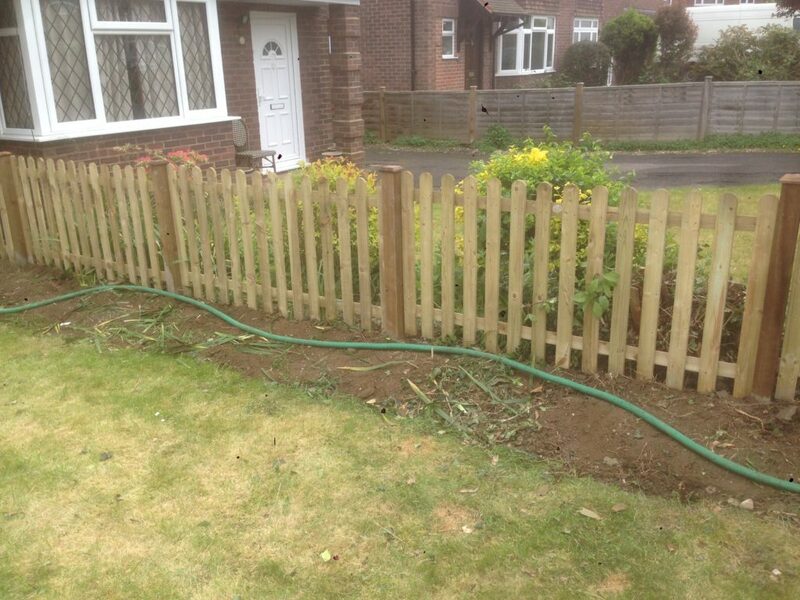 We pride ourselves on giving a quality services at an affordable price. 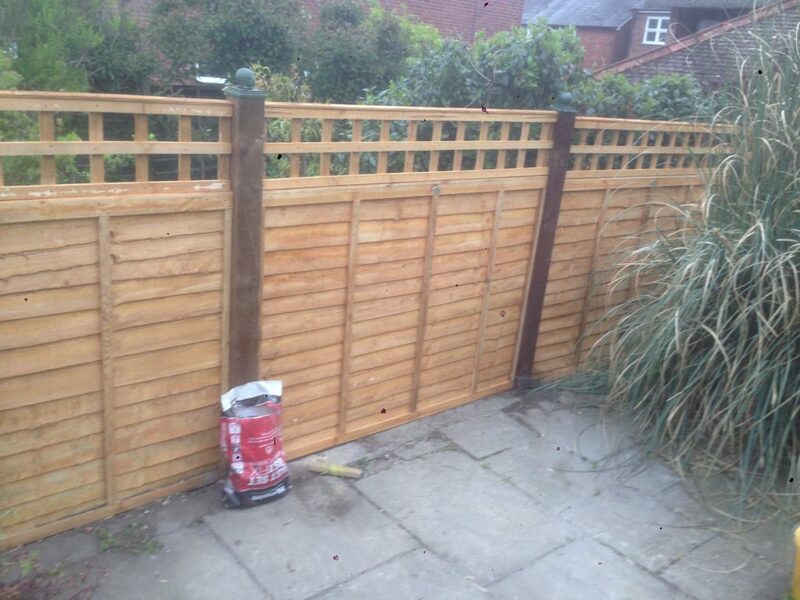 We provide a top quality fence erecting service, installed by our own skilled fitters, managing both fencing materials and workmanship. 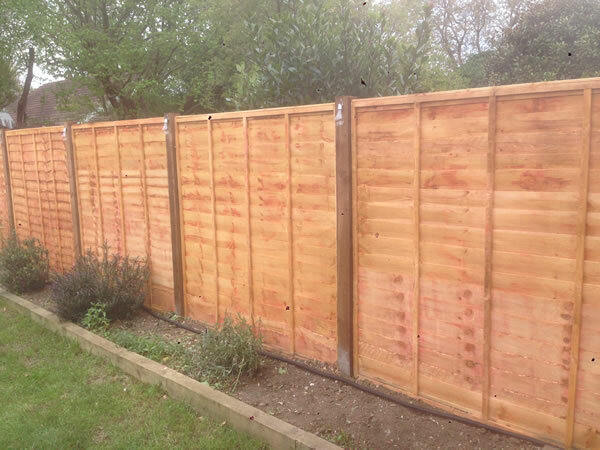 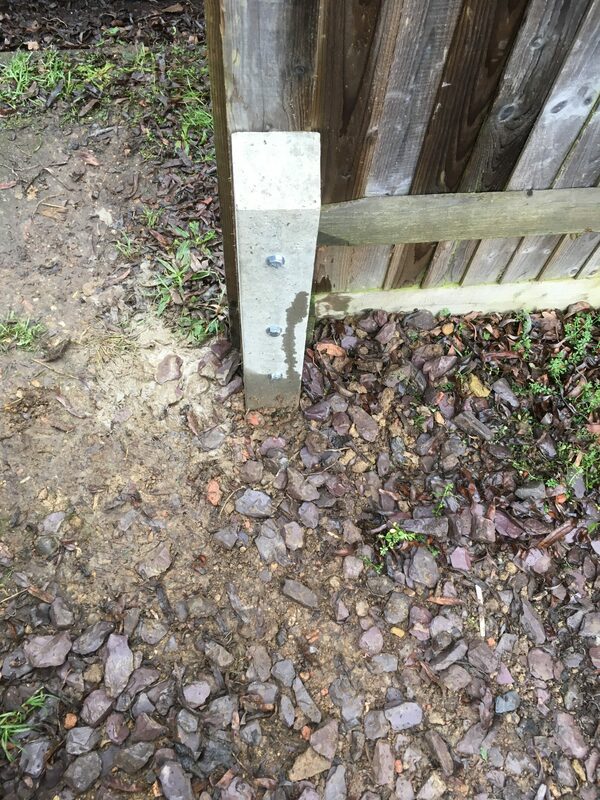 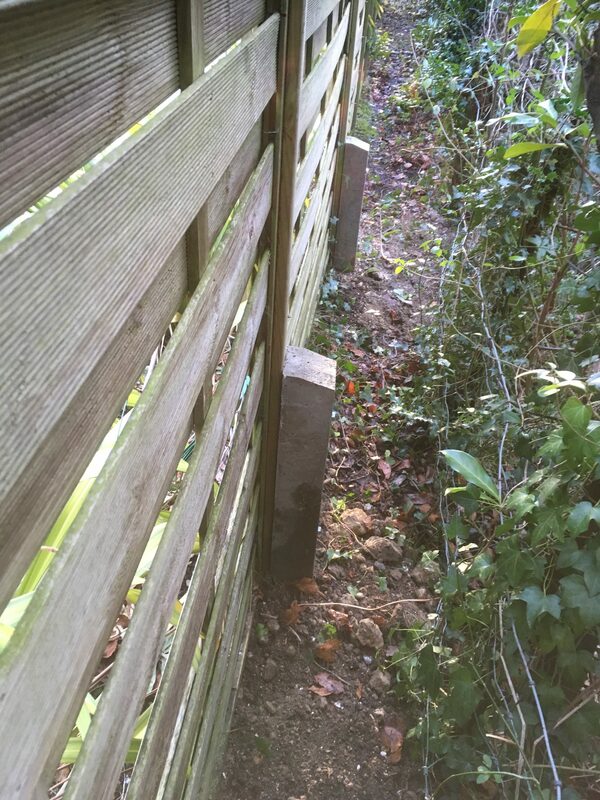 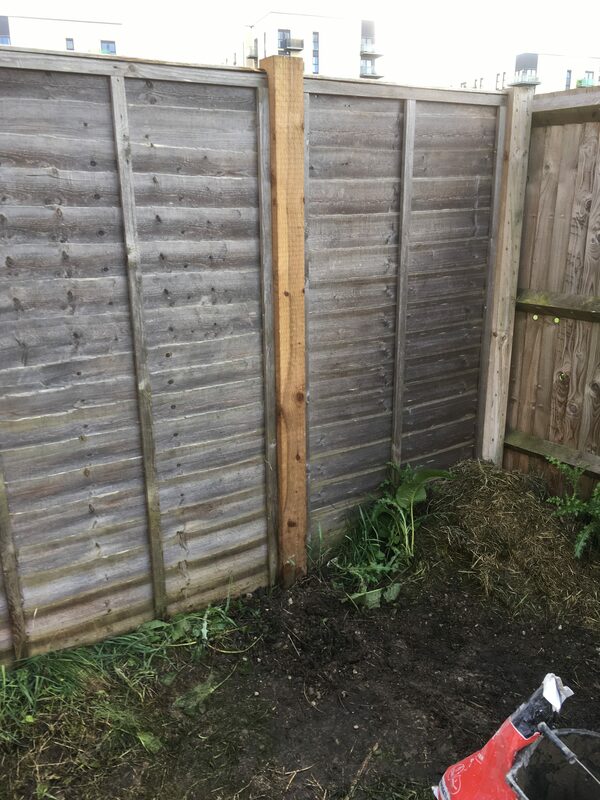 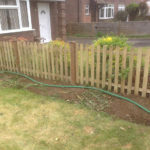 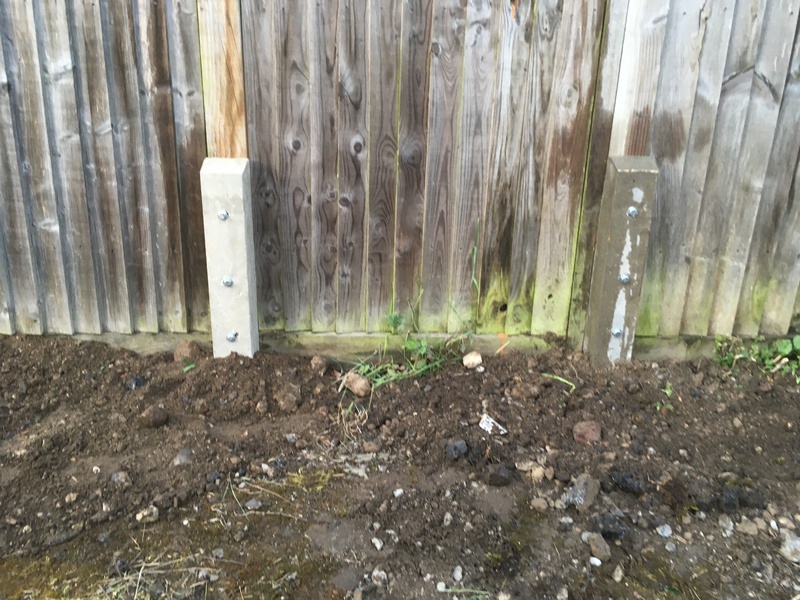 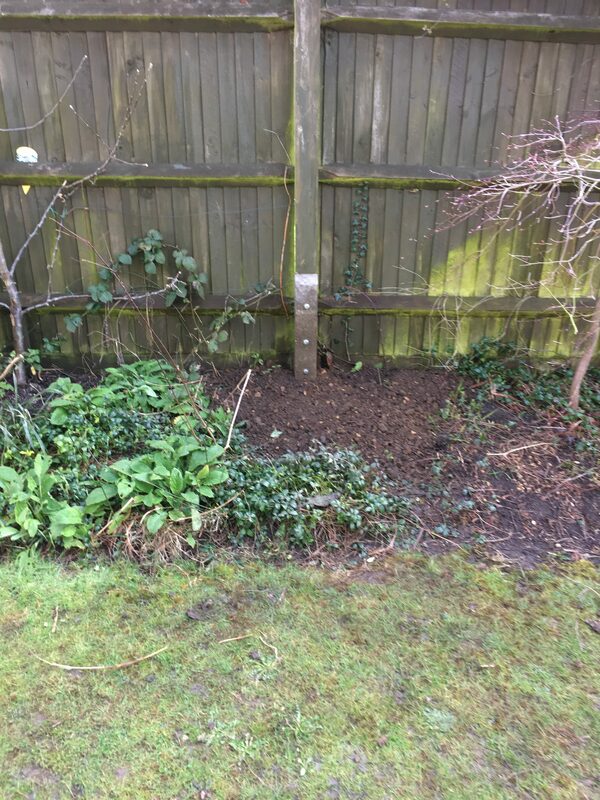 We pride ourselves on our workmanship and to a large degree, our high levels of customer service in terms of the manner to which we erect and fit fencing to a very high standard throughout the Surrey area. 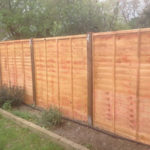 If you would like a quote on a new fence, or a repair to your existing fence or fence posts, please fill on the for below giving details of your requirements, or call us now on 01293 769595 or 07789 203648.